Belgium is sometimes unfairly overlooked by European travelers – but you do so to your own detriment. To those lucky enough to stop here, they’ll find a diverse country that includes global cities, fantasy-like medieval locales, picturesque wilderness, and, of course, some of the best beer in the world. We’ll let you know where to go in Belgium to get the most out of your trip! 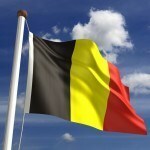 Want to learn more about Belgium? 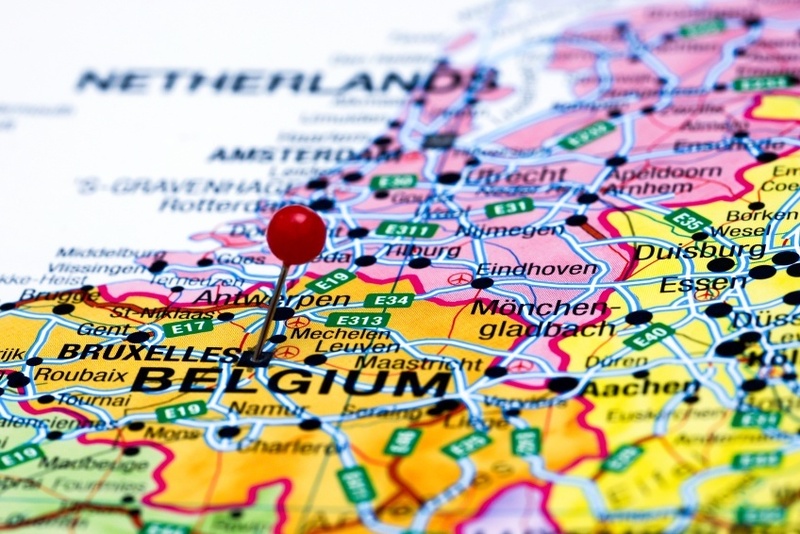 Belgium is a relatively small country, and a very easy one to navigate. You can drive on the well-maintained and comprehensive road network, take buses that are especially good for short distances, or (most likely) use the extensive train network to both travel around the country as well as in or out. 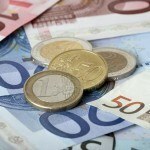 Cheap flights from other European countries are usually on offer to the larger cities in Belgium. Any time of the year is a good time to visit. Most of the city sights will be available all year round while some rural destinations might only be open in the summer. Expect an abundance of rain, especially in the colder months – however that shouldn’t really dampen (ha!) your enjoyment. Be aware that heavily touristed areas (such as Bruges) will often be very busy during the weekend thanks to other Europeans on day trips. It may not have the immediate allure of Paris, London, or Rome but the capital, largest city and jewel of Belgium tourism, Brussels can certainly stand up to its more touristed cousins. 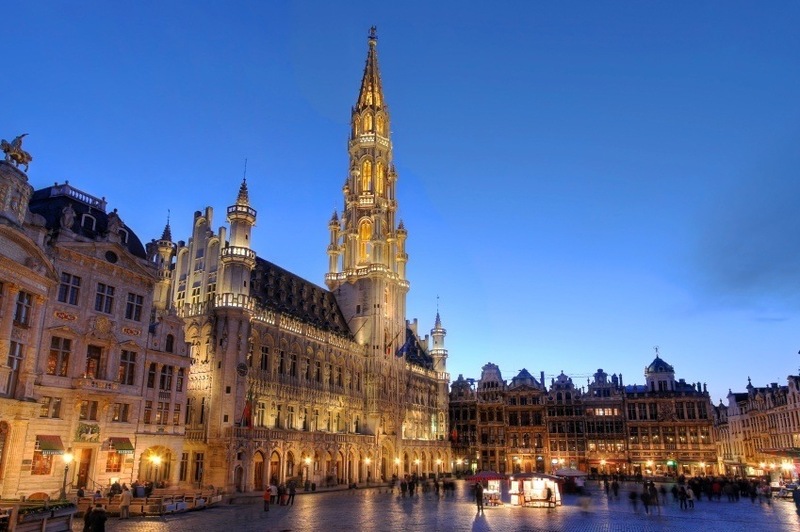 Whether exploring the famous Grand Place or simply wandering among the taverns or chocolate shops that are found throughout the city, you’ll quickly find that Brussels has an intoxicating, unpretentious allure to it. The citizens are down to earth, welcoming, and eager to show you what their city has to offer. While the city has become an important centre of regional and global politics, much of the area still possesses a classical European charm. Of course no trip is complete without a Belgian waffle and a stop by the famous Manneken Pis. 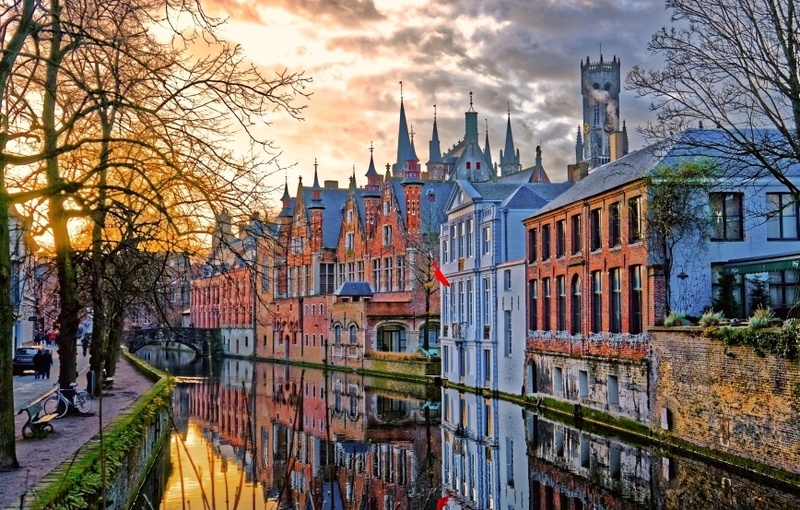 The northern Dutch-speaking region of Belgium is home to most of the sights tourists are apt to frequent. 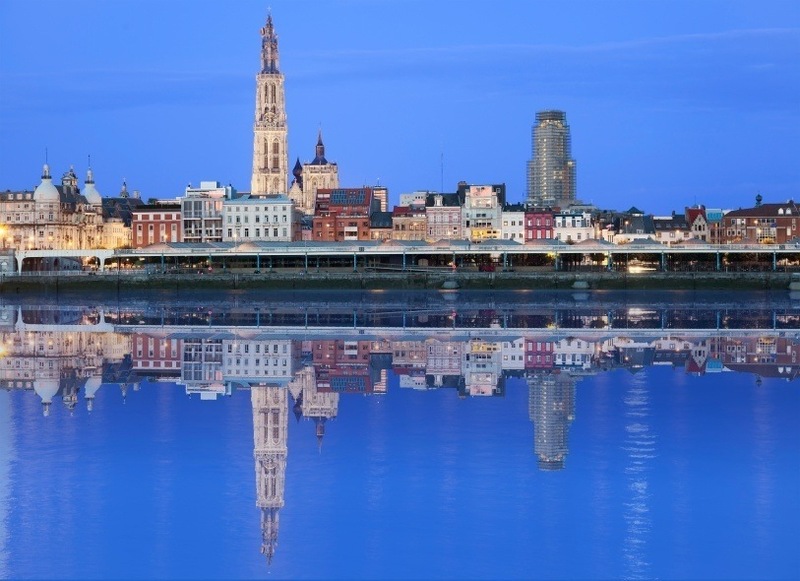 From the wondrous Bruges to memories of World War I, Flanders is sure to appeal to a wide variety of interests. Flanders is one of the more sobering Belgium tourism experiences. If you only have time to see one city in Belgium, Bruges is it. With magnificent canals, great food, even better beer, and architecture spanning centuries of styles and eras, this city is a microcosm of the best the country has to offer. There really is a distinct postcard quality to the city, with the combination of lights, market squares, and buildings lending Bruges an otherworldly ascetic. Because of the wealth of sights and tourist friendly nature of the city, expect to find a lot of…well, tourists. Weekends can get quite busy especially, but even the crowds won’t temper your enjoyment of one of the best medieval cities in Europe. If you’re craving a return to the modern, big-city lifestyle after your visit to fairytale Bruges, Antwerp offers the perfect opportunity. As the largest city in Flanders, it possesses a cosmopolitan atmosphere with an abundance of clubs, restaurants, and museums. Antwerp is renowned as the world capital of diamonds, so if you’re looking for an engagement ring – you’ve come to the right place. There’s a mix of industrial grit and trendy neighbourhoods here that only adds to the city’s charm. If you want to get away from the crowds of Bruges and the big city atmosphere of Antwerp (see there’s something for everyone! ), Ghent is just the place for you. This isn’t a living museum; it’s a thriving, working city with a down to earth, gritty attitude. But that doesn’t mean there’s nothing to see or do here. Impressive medieval fortifications are still found within the borders along with museums and galleries that are sure to appeal to a wide array of interests. With thousands of students calling the city home, Ghent comes to life after dark with bars, clubs, and lively streets full of a younger crowd than most other Belgian locales. This historic place is not exactly meant to be a pleasurable or relaxing trip. However, it might just be your most poignant one. As the site of some of World War I’s most brutal battles, there’s a somber aura to the sleepy town that remains to this day. 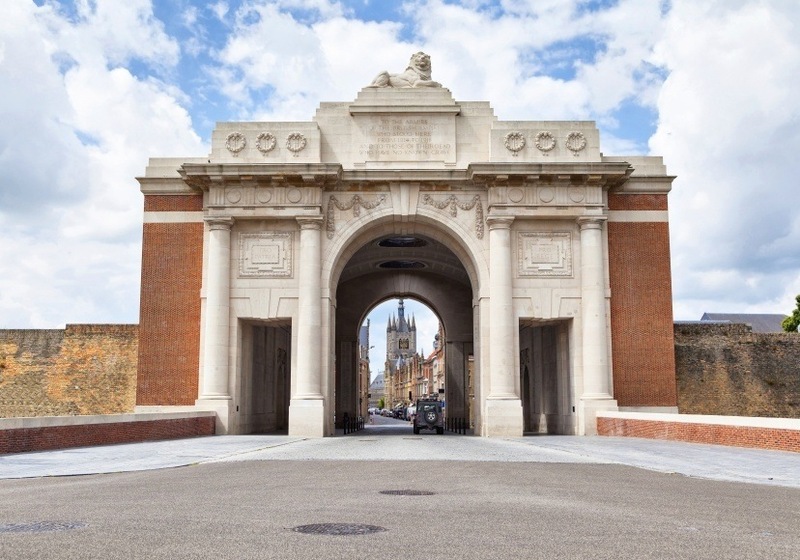 The massive arch (the Menin Gate), commemorates commonwealth soldiers with no grave, and casts a palpable shadow over proceedings. Nearby Passendale is home to more historical relics and experiences, including preserved trenches, cemeteries, museums, and more. Ypres and its brutal history may not be the most enjoyable part of the trip, but it absolutely deserves consideration. Belgium tourism is often a mix of the sublime and the sobering, and Ypres is a primary example of this. 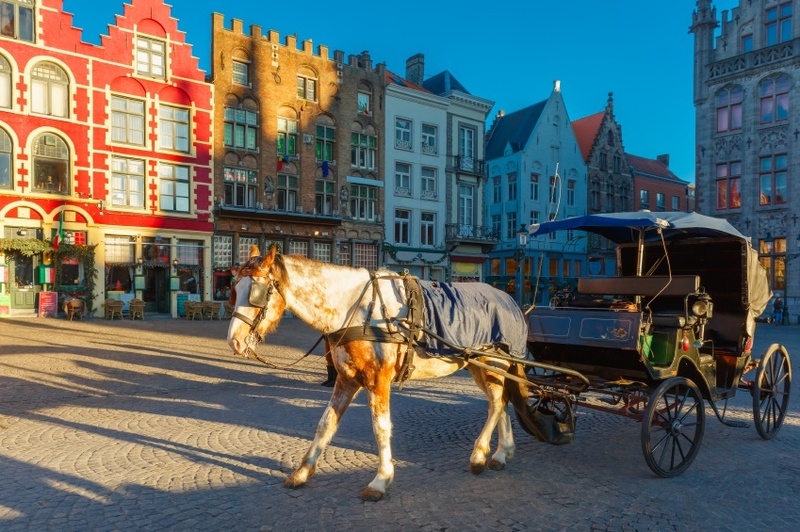 The French-speaking region of Belgium may not be home to as many visitor friendly cities as Flanders, but Wallonia has charms of its own. There’s an abundance of beautiful wilderness areas here that typify the best of the Low Countries. You can only make one first impression, and to be honest it’s not the best in the case of Liège. There’s a grimy industrial air to the city, while the surrounding suburbs don’t help the ascetic much either. 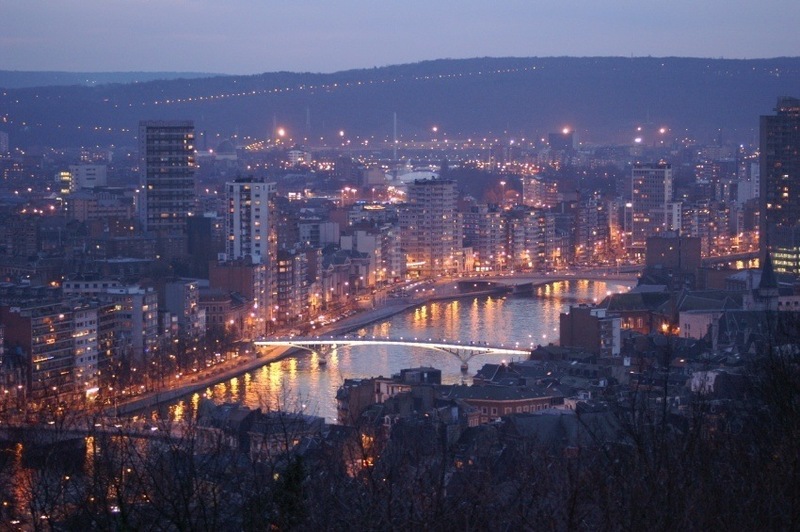 Still, as Wallonia’s largest city, there’s a lot to sink your teeth into here if you give it a chance. There’s a long history that tells the story of a city that was once the industrial heart of the richest part of Belgium. While those days are no more, the students lend a energetic vibe to the already outgoing city, so you’ll have a hand in unlocking the best secrets of this sprawling city. 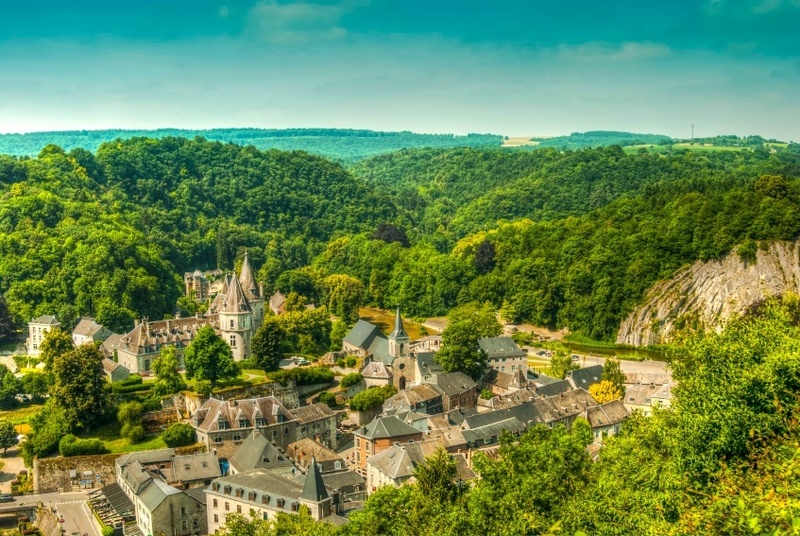 The southeast of Belgium is home to the Ardennes – a sprawling region populated by rolling green hills, dense forests, meandering rivers, quaint villages, and much more. While most of the other places on this list are cities or historical sights, the Ardennes help to give a picture of rural Belgium that you can’t see much of anywhere else. The town of Spa is famous for it’s natural water sources (hence the term). Beyond that, you can find hiking, mountain biking, kayaking, and other outdoor activities for the more adventurous vacationers. Oh yeah, if you like castles, the Ardennes is sure to deliver. This region is similar to the Ardennes in that it showcases the rural beauty of southern Belgium, but is also much less traveled. There’s no real one place to see here, but instead the best thing to do is simply explore the photogenic region at whim – from its small towns and farms to castles and woodlands. 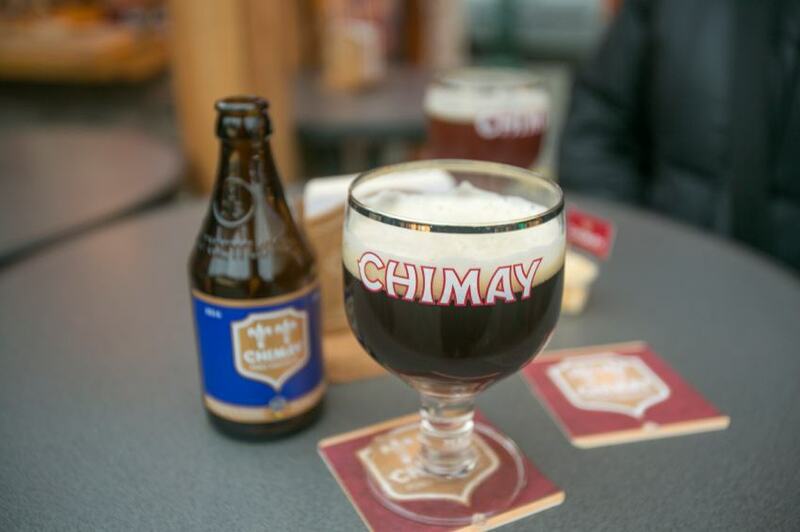 That being said, Chimay is a good place to set up camp (so to speak), with the town one of many communities famous for great Trappist beer (a must try if you’re visiting Belgium). Even more so than the Ardennes, you can get away from the bustle of urban life in Botte du Hainaut. A place that truly needs no introduction (but we’ll do it anyways), Waterloo was the site of Napoleon’s game-changing 1815 defeat. 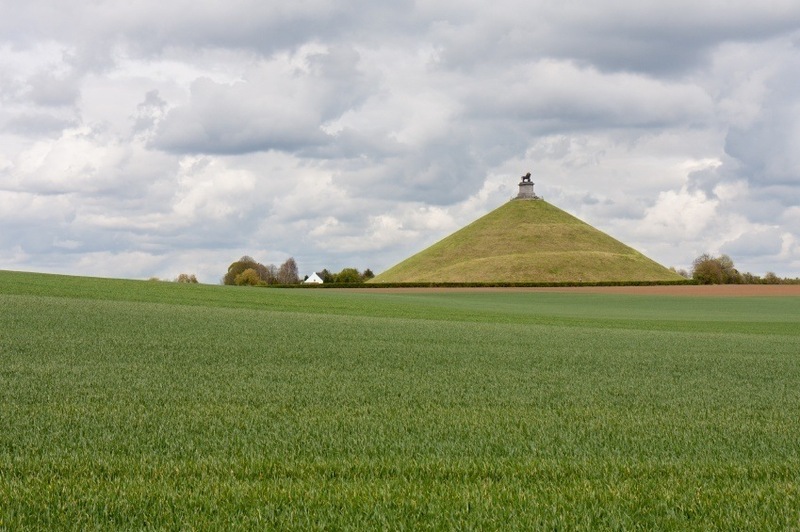 As one of the bloodiest battles in history, and one that forever changed the course of European history, the area remains a pilgrimage of sorts for historians both amateur and tenured from around the world. There’s not much to see here (it is just a battlefield after all), but there’s an undeniable gravitas to the land even centuries after the events. Check out Lion Hamlet for the main tourist services around the battlefield. Flights between Pearson and Brussels can be pretty expensive, with a round trip costing around the $1350 Canadian mark. This can change depending on where the connections are, what time of year you are going, and how far in advance you book. 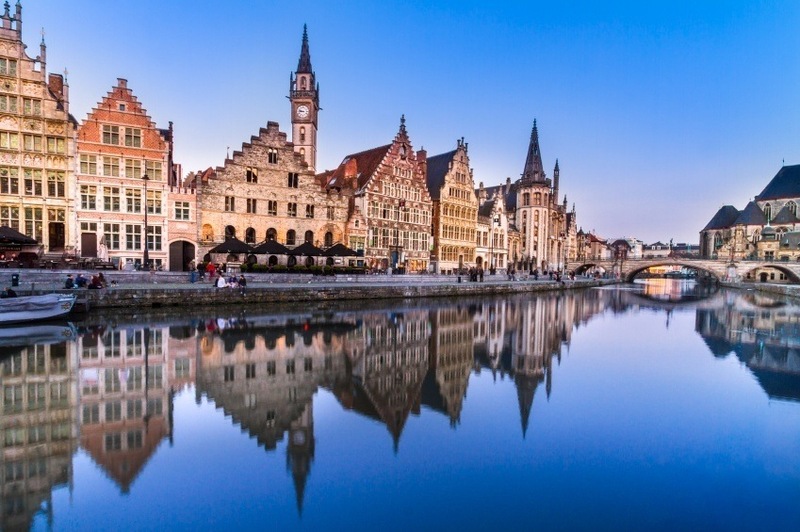 Keep in mind that it is often cheap and easy to get around Europe (whether by air or rail), so you could be better off flying somewhere else first, and visiting Belgium later – especially since Europe offers so much to see! Once you arrive in Belgium, you can expect an average day’s expense to run about $153 with a budget of $73 for accommodation and $47 for food. The higher end of the spectrum can eat up $340 per day while a thrifty traveler could probably get by with closer to $69 per day. In general, Belgium will be about on par with other Western and Central European countries, though some of the cities are likely to be cheaper than Paris (for example). 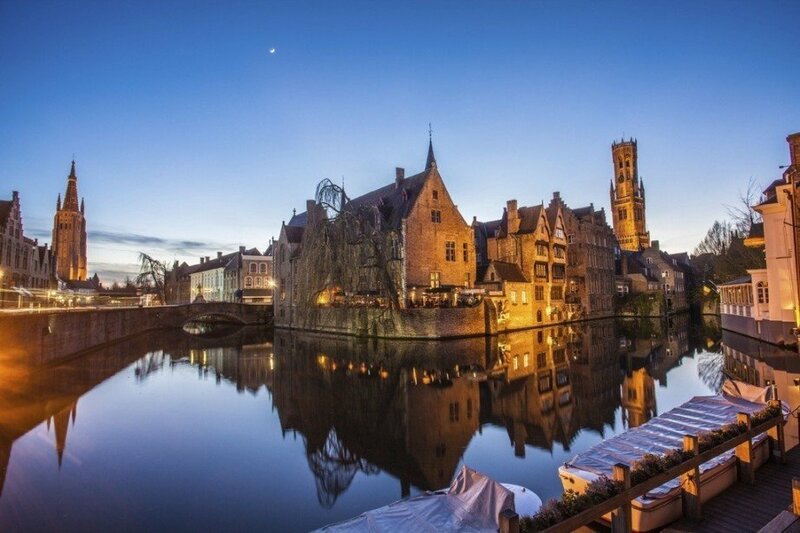 That being said, the Belgium tourism industry is one of the country’s most popular and as a result destinations like Bruges will often have inflated prices especially during busy months. Like most of Western Europe, Belgium is a relatively safe country with no nationwide advisory in effect according to the Canadian Government. While violent crime is rare, petty crime remains a danger especially in crowded and heavily touristed areas (train stations, the Grand Place in Brussels, etc.). Gangs of thieves often work together in transportation hubs to target visitors, so beware of strangers asking odd questions or behaving strangely. Overall though, your trip to Belgium should be safe, secure, and above all, fun! These are just a few examples of where to go in Belgium, there’s tons more to see and do. If you think somewhere else should be on the list, let us know in the comments. 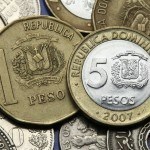 Check out our Country of the Week for more general information about Belgian history and culture as well as our Currency Spotlight for information on the euro.